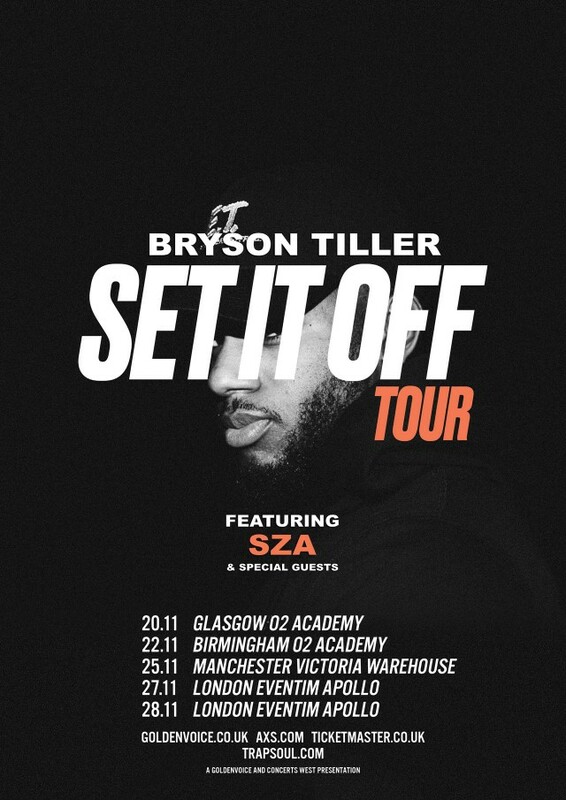 Bryson Tiller announces dates for the “Set It Off.” tour featuring TDE’s first lady SZA. On sale now!! !.